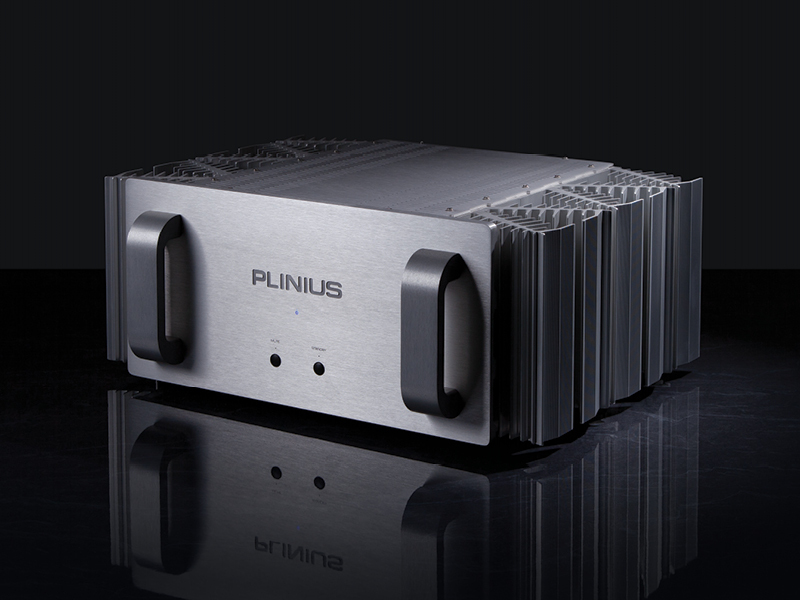 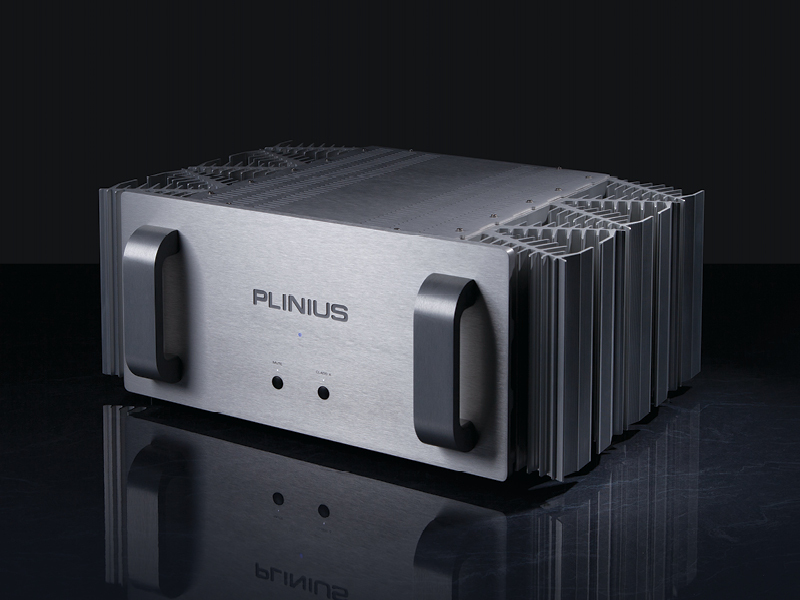 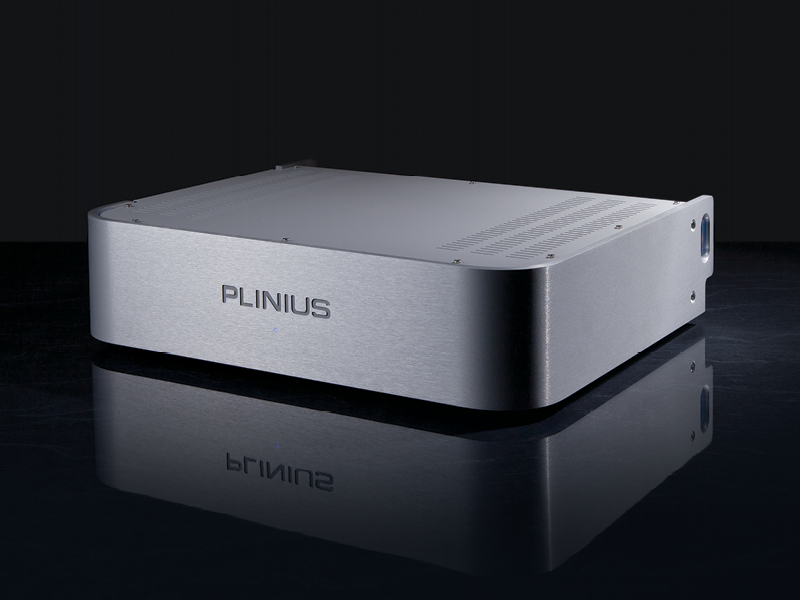 With our extensive range of power amplifiers Plinius has a unit that will drive your chosen loudspeakers comfortably and provide you with a great listening experience. 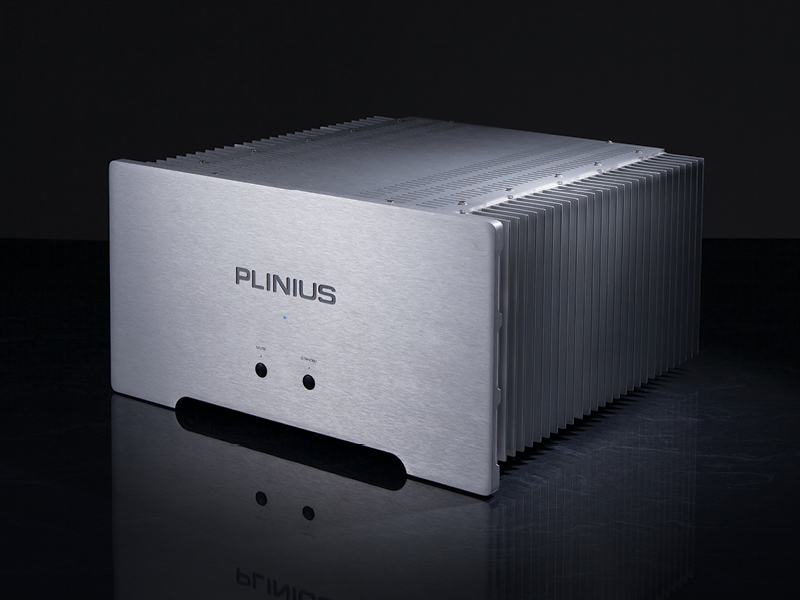 Years of experience designing amplifiers and listening to what our customers want has resulted in products that deliver pure distortion free amplification that allows even the most difficult to drive speakers achieve their best performance. 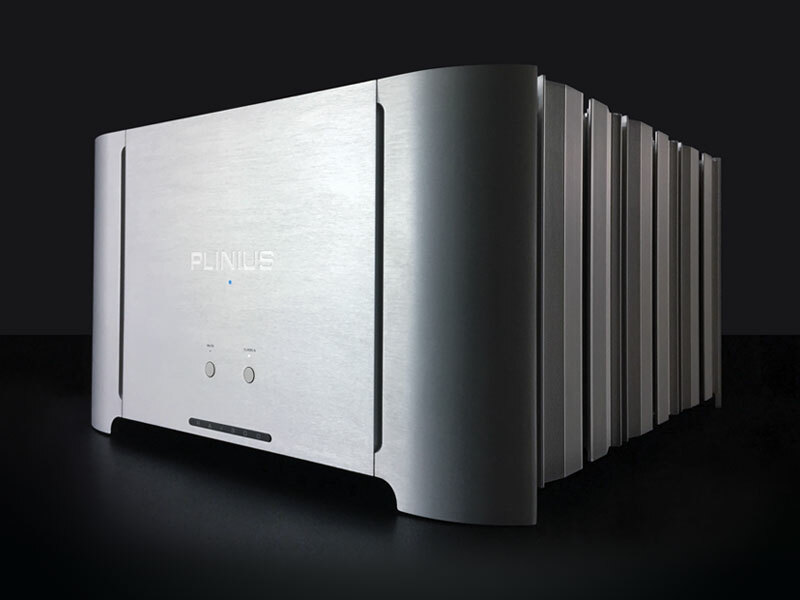 From the unsurpassed Class A Reference A-300 with its high current delivery through to the more understated Class AB units there is a product in our line up to satisfy your needs.